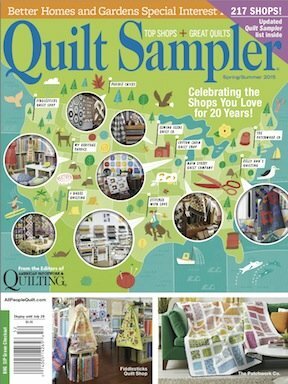 With over 7000 bolts ......"We're worth the trip"
We are a unique little quilt shop nestled in a valley in New York’s famous Catskill Mountains. 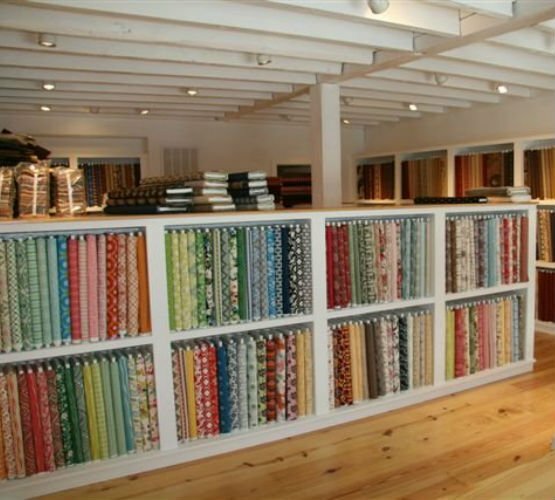 Our website is built to ensure the same joyful experience as if you were visiting our shop. 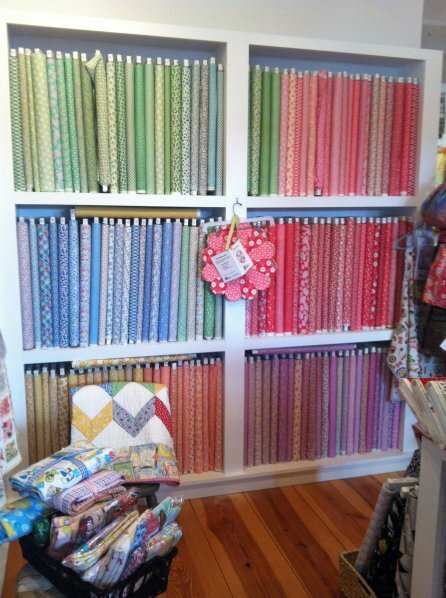 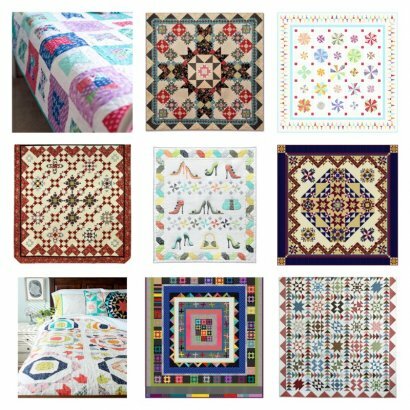 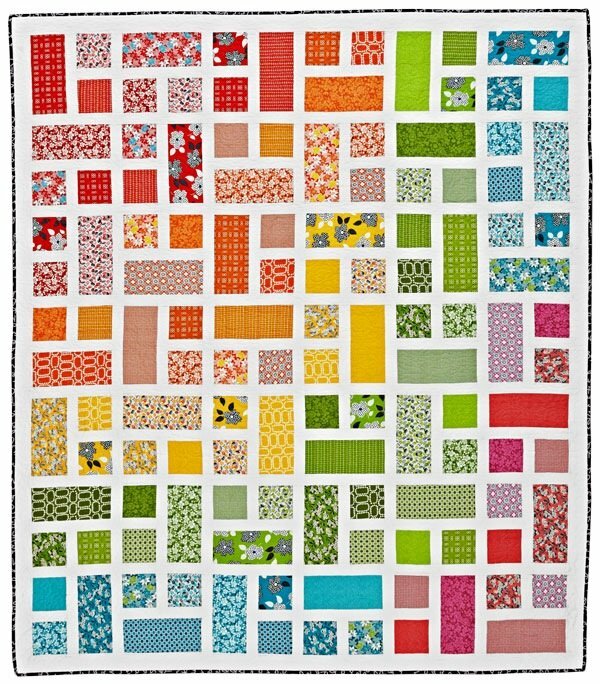 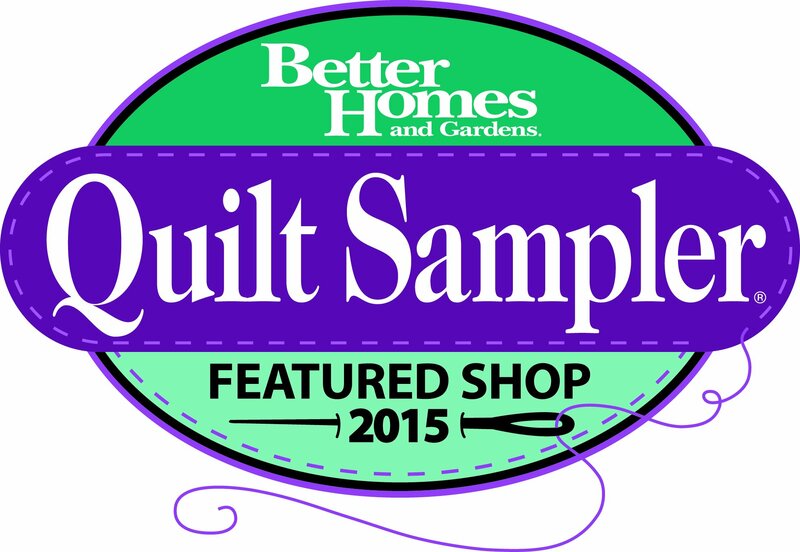 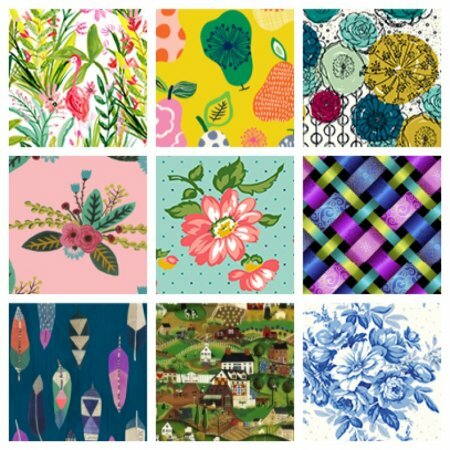 Like our shop it is an inviting place to explore our eclectic mix of quilting fabrics. 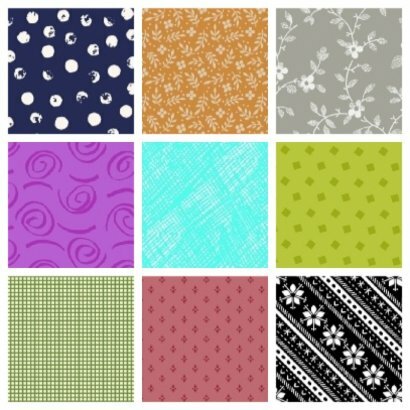 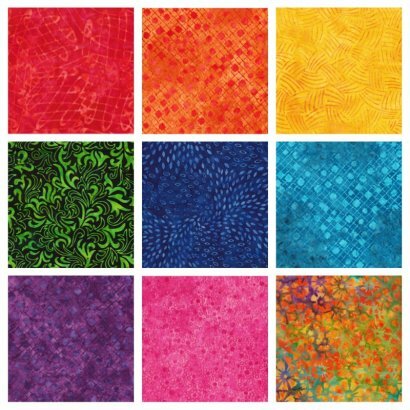 You may easily search by fabric collection. 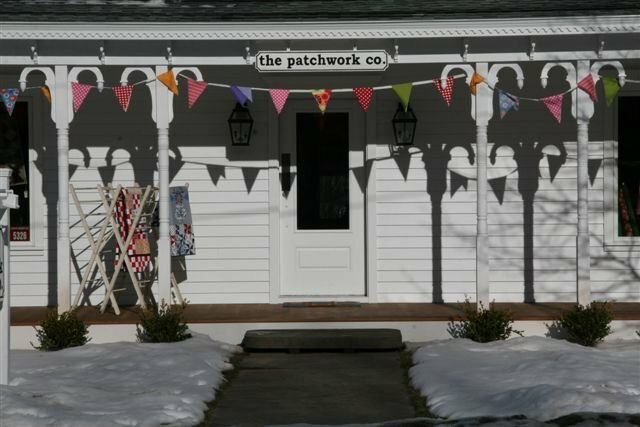 Here at The Patchwork Co. we're all about customer service. 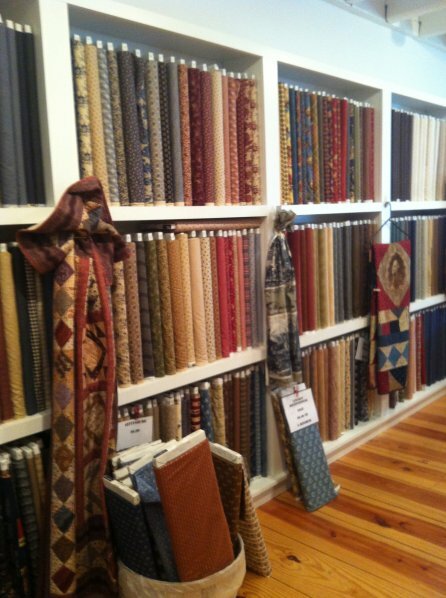 We will go out of our way to make you happy. 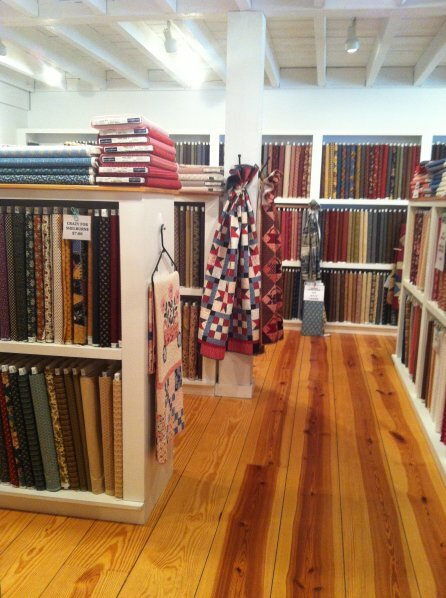 Feel free to contact us anytime.